Welcome to the Benicia Outlaws Web page. 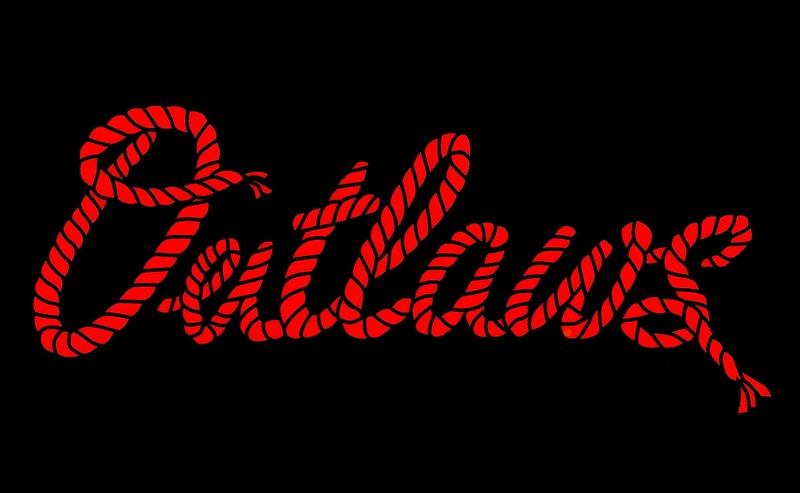 The Benicia Outlaws are a traveling softball organization that field 8U, 10U, 12U, 14U, 16U ASA "B" teams comprised of players who partipated in the Benicia Fastpitch house league season. The Outlaws also field ASA 14U "A", 16U "A", and 18U ASA "A" travel teams. Tryouts are held in May for the 8U, 10U, 12U, 14U, 16U "B" teams and in November for the 16U "A", and 14u"A" & 18u "A" teams. We are currently in the process of converting our website to this link.